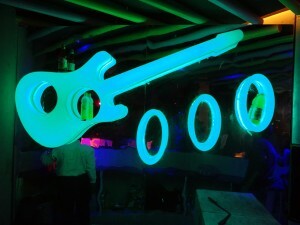 30th December, 2011 Sparkling night with DJ’s music beat grooved IndiaNIC’s member and dazzled the dance floor. High music beat with the flashing light dazzled the floor and the beat goes high with the dancing feet. 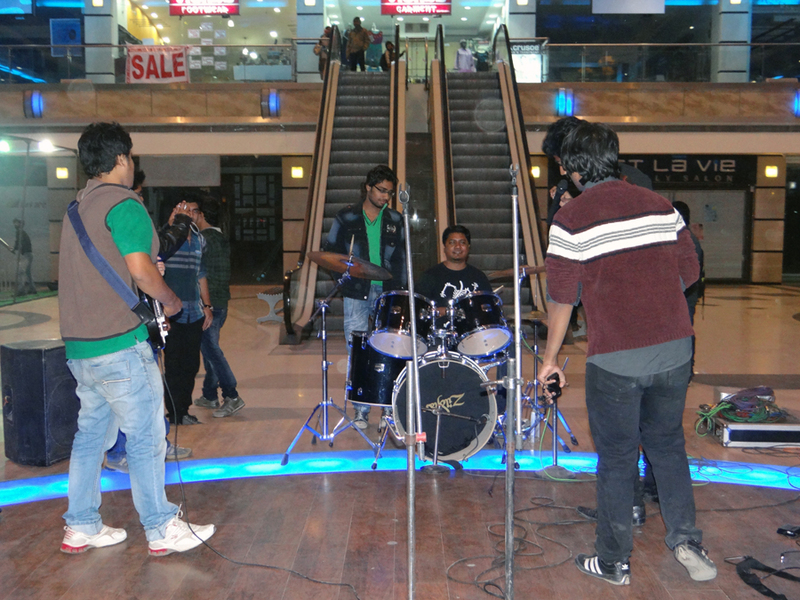 IndiaNIC members were indulged into music aroma and were showing their dancing moves. Everybody has danced till they dropped. Its time to dine now as delicious food was ready on the dance floor. Chocolate ice-cream with the heavy punch of chocolate relaxed the nerves. IndiaNIC members just danced the night away a day before new year and turned it into an unforgettable new year bash. IndiaNIC members end up the year with indulging dance and welcome the new year.